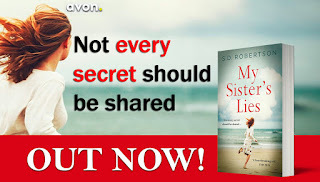 Today is publication day for my fourth novel, My Sister’s Lies. Yippee! It’s available in paperback, ebook and audiobook formats from all the usual places. If you’ve enjoyed any of my other books, then I really hope you’ll try this one too. And if you haven’t yet read any of my work, then why not start here? 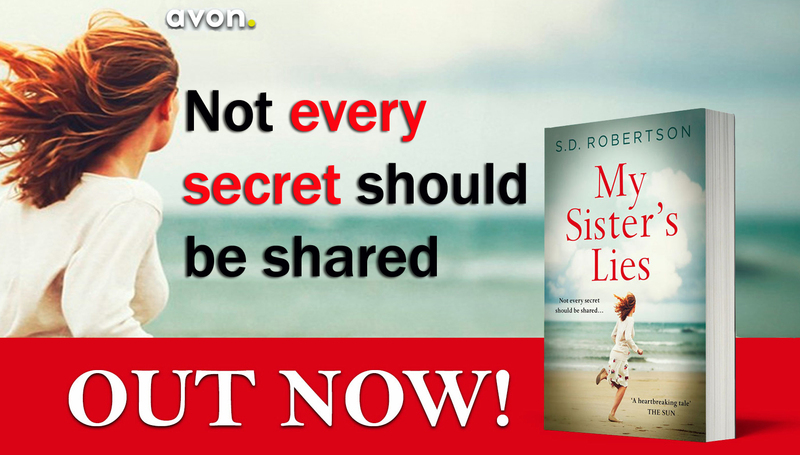 It’s a standalone novel, set primarily in Manchester, about sibling rivalry, secrets and lies.